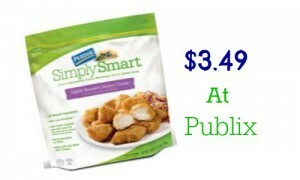 Check out these new Domino sugar coupons where you can save on 4 lb. 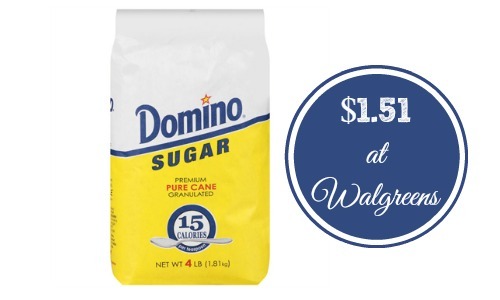 bags of Domino sugar at Walgreens! You’ll get the sugar for $1.51 each.